CAN I INSTALL FLUSHMATE IN MY EXISTING TOILET? No! 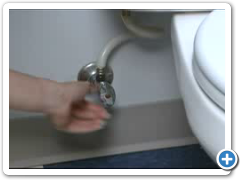 FLUSHMATE cannot be retrofitted to an existing gravity bowl. Bowls designed to work with FLUSHMATE harness the energy FLUSHMATE delivers to the bowl to create a "pushing" action for the waste. A gravity bowl with FLUSHMATE inside will splash excessively. When FLUSHMATE is empty of water, it contains air at atmospheric pressure. 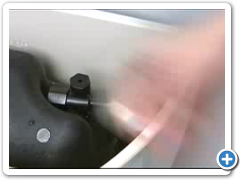 As water from the supply fills FLUSHMATE, the air becomes trapped and is compressed. As air pressure builds to equal line pressure, water flow stops. The FLUSHMATE is ready to flush. 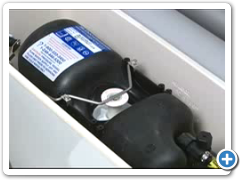 It's compressed air inside FLUSHMATE that increases potential energy of the entire system. The 1.6 gpf (6.0 Lpf), 1.28 gpf (4.8 Lpf) or 1.0 gpf (3.8 Lpf) of water that flows into FLUSHMATE becomes “turbocharged” by the air, giving the water flushing performance equal to 5-1/2 gallons or more. 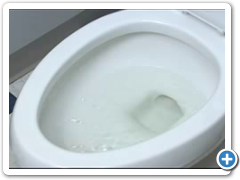 When the toilet is flushed, this energy pushes the water into a specially designed toilet bowl. 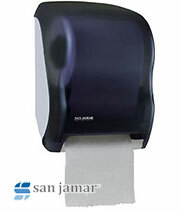 A toilet equipped with FLUSHMATE must be specifically designed to accommodate the effectiveness of FLUSHMATE. FLUSHMATE is NOT a retrofit product. 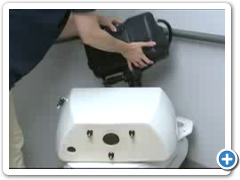 WHAT MAKES FLUSHMATE PRESSURE-ASSIST TOILETS FLUSH BETTER? Pressure. Gravity-fed toilets are designed to siphon the waste out of the bowl, while FLUSHMATE-equipped units are designed to push the contents. 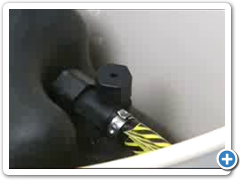 There is more water behind the waste during the FLUSHMATE operation, assuring extraction and superior drainline carry. Also, FLUSHMATE-equipped bowls utilize a larger diameter and fewer bends in the trapway design. 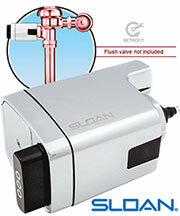 This eliminates the likelihood of double flushing and stoppages. WHAT IS THE MINIMUM PRESSURE REQUIREMENT FOR THIS UNIT? The FLUSHMATE 1.0 gpf (3.8 Lpf) requires line pressure of 35 psi or greater, and the 1.6 gpf (6.0 Lpf) and 1.28 gpf (4.8 Lpf) models require line pressure of 20 psi or greater. WHAT KIND OF MAINTENANCE IS REQUIRED ON FLUSHMATE UNITS? While there are no preventative maintenance requirements, there are some very simple troubleshooting techniques outlined in the Owner's Operation and Installation Guide that any homeowner can do that cover the most common problems. No, any required repairs can be done with the following hand tools: slotted and Phillips screwdrivers, a pair of long handled pliers, and a large paper clip. WHY IS THERE STANDING WATER INSIDE THE CHINA TANK? 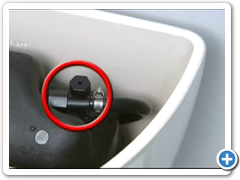 FLUSHMATE units can emit a few drops of water inside the tank during the flushing cycle. This water collects on the bottom of the china until the water level reaches the height of the built-in drain. Normal level of water is about 1-inch. 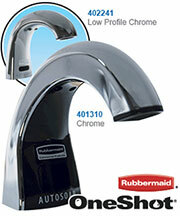 HOW DO I GET TECHNICAL ASSISTANCE AND REPAIR PARTS FOR FLUSHMATE? Technical assistance is available by calling our customer service team at 800-440-5556, as well as through our website: www.airdelights.com/sloan-flushmate-repair-parts.html. 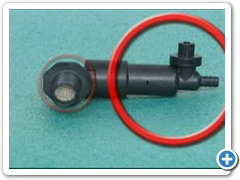 They are your sources for troubleshooting, identifying components and finding repair parts.